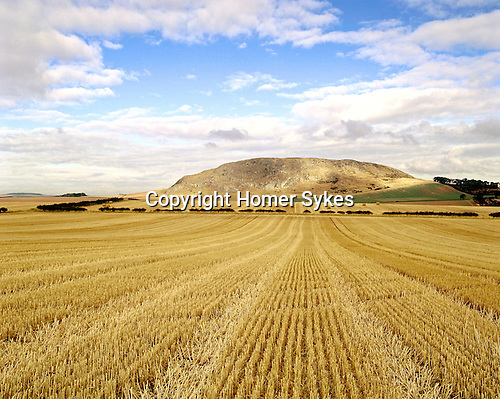 Traprain Law Iron Age Hillfort, Nr Haddington, East Lothian, Scotland. Celtic Britain published by Orion. During the Iron Age Traprain Law was the capital of a tribe called Votadini who occupied south east Scotland.